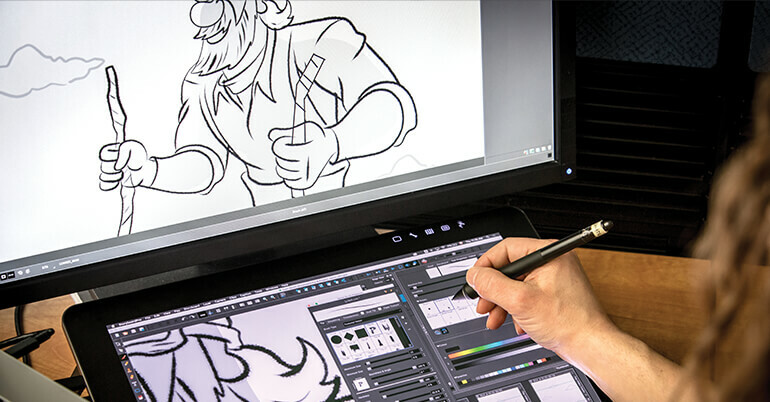 Do more with Storyboard Pro 6. New video tracks, movie import and enhanced textured vector brushes are just a few of the new features that give you more creative control to create the right storyboard and animatic for every project that comes your way. Register for this FREE webinar, hosted by Toon Boom Product Manager Marc-André Bouvier-Pelletier to learn more!